Zurich/Switzerland — New7Wonders of Nature Official Finalist Yushan, also known as Jade Mountain or Mount Yu, was sacred to the indigenous people who lived there in earlier times. After decades of quiet and relative obscurity, the impressive peak is now making headlines and gaining fans around the world, thanks to the global 1 billion votes campaign to choose the Official New7Wonders of Nature. Yushan, which rises 3,952 meters or 12,966 feet above sea level, boasts a huge variety of often rare flora and fauna, such as the striking Mikado pheasant. 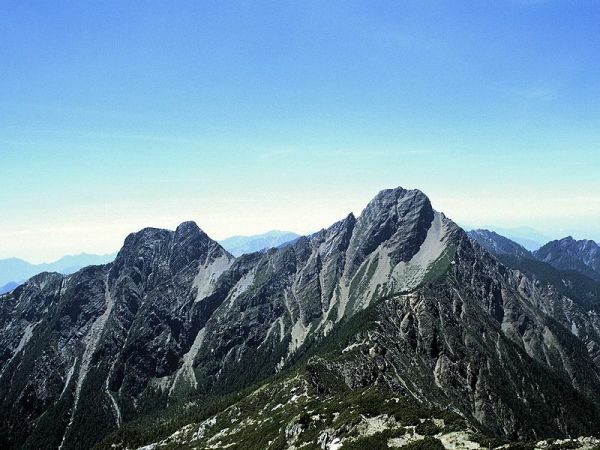 According to a recent report on the Al-Jazeera English global television news channel, foreign visitors to Yushan have doubled since its participation in the Official New7Wonders of Nature campaign.